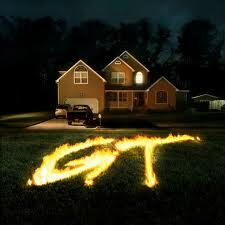 Girl Talk has released a new mashup album entitled Feed The Animals. Similar to how Radiohead sold their latest album, you can name your own price and get certain benefits depending on how much you pay. It’s available in both 320kbps and FLAC formats, and they will eventually make CD’s available. You can preview the album on HypeMachine, and sample the track listing. Of course, you can also check out my huge collection of mashups.